VHS and VMS Choirs receive 1st Division / Superior Ratings at their Regional Choral Performance Assessment! 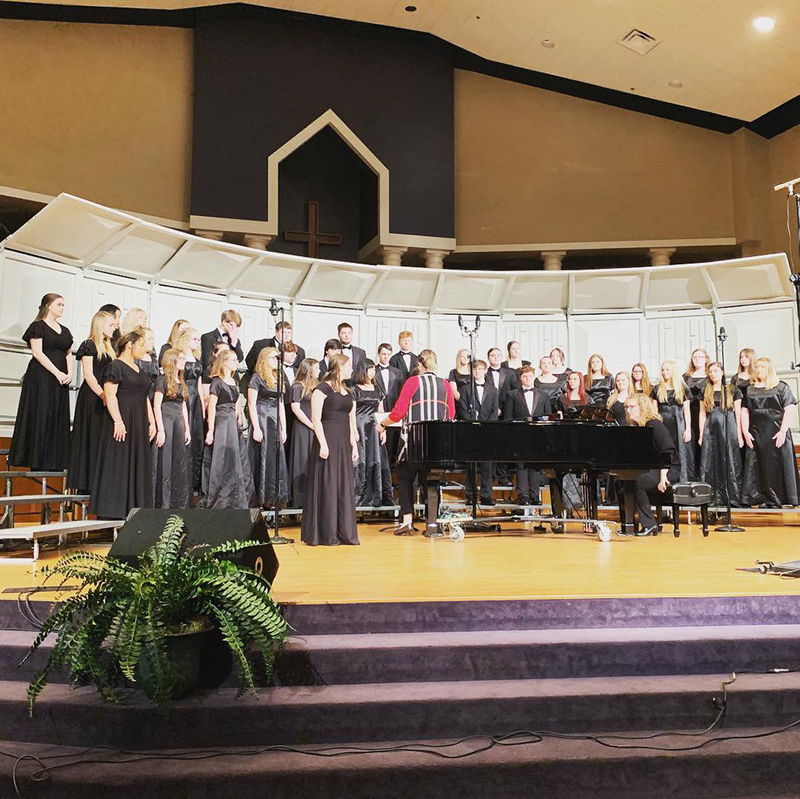 The VMS Choir has been invited to compete in an Honor Choir Festival in late March and the VHS Choir is moving on to compete at the State level in April! 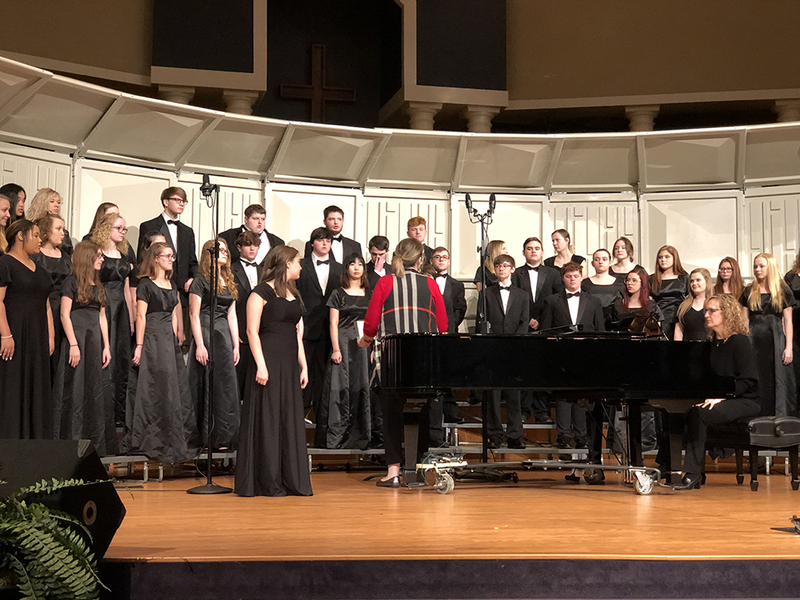 Big things are happening in the Vilonia Choir Program! 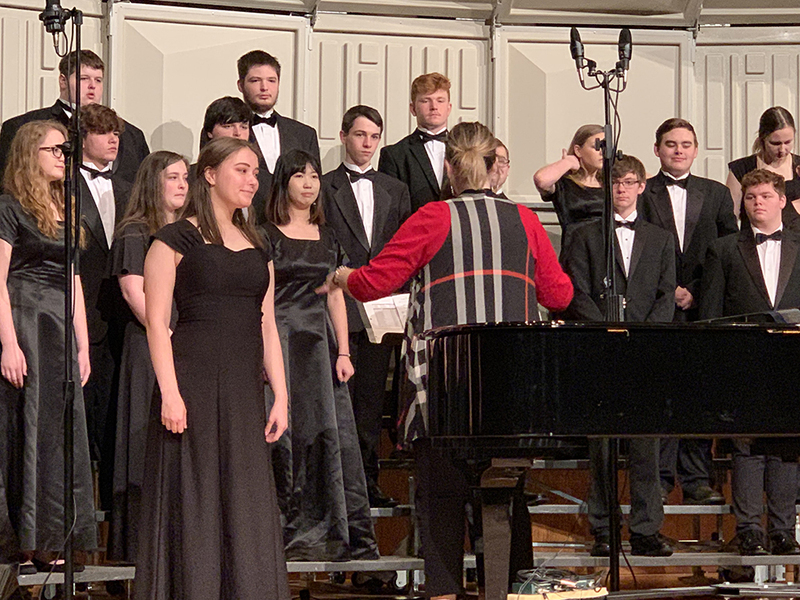 If you see a choir student, give them a high five!